Windswept salty air can be rough on coastal buildings. 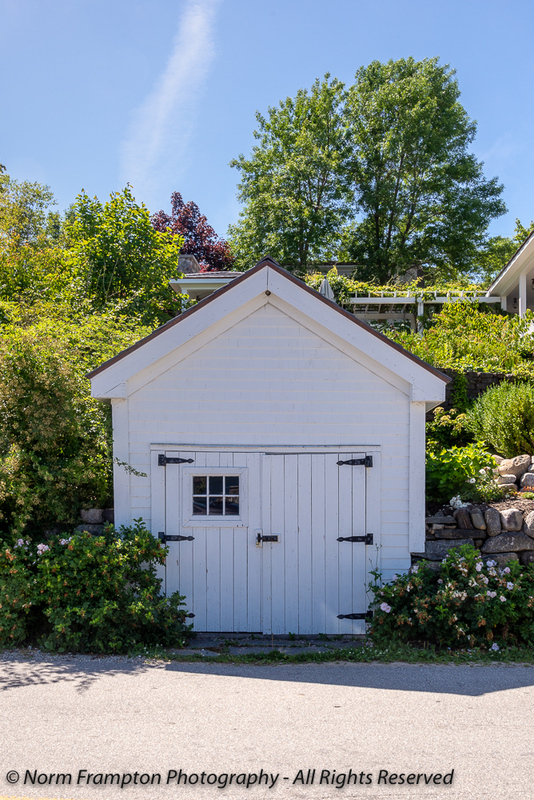 Add the freezing cold temperatures of winter in Canada and you have a recipe for doors with lots of character. I guess it all depends on how you choose to look at it. Or maybe an opportunity to brighten things up with fun attention-getting colours. 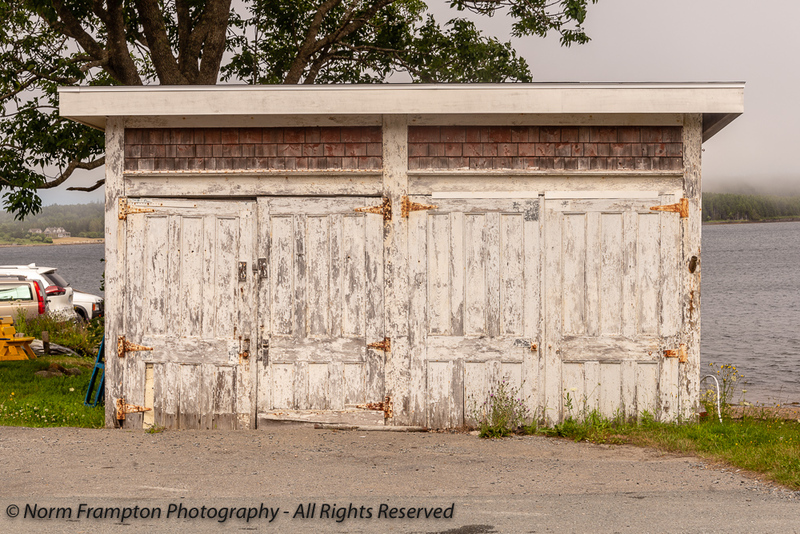 However you choose to perceive these doors with character, the small coastal towns and villages in Nova Scotia always have me stopping to admire and capture their rugged beauty. To share your Thursday Doors post with as many people as possible please click on the blue button below and add the link to your post to our list. 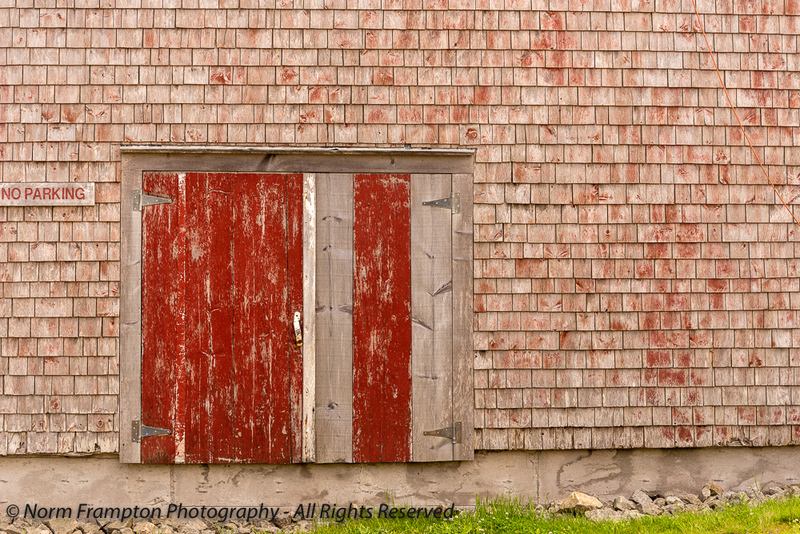 Gallery | This entry was posted in Photography, Thursday Doors and tagged Blogging, Canada, Chester, Coastal, Doors, LaHave, Lunenburg County, Nova Scotia, Photography, Texture, Thursday Doors, Tourism. Bookmark the permalink. Oh yes yes, character, texture, weathered beauty. That’s us, old people. 😉 I love these photos! And that splash of orange nails it. Such great finds, Norm! 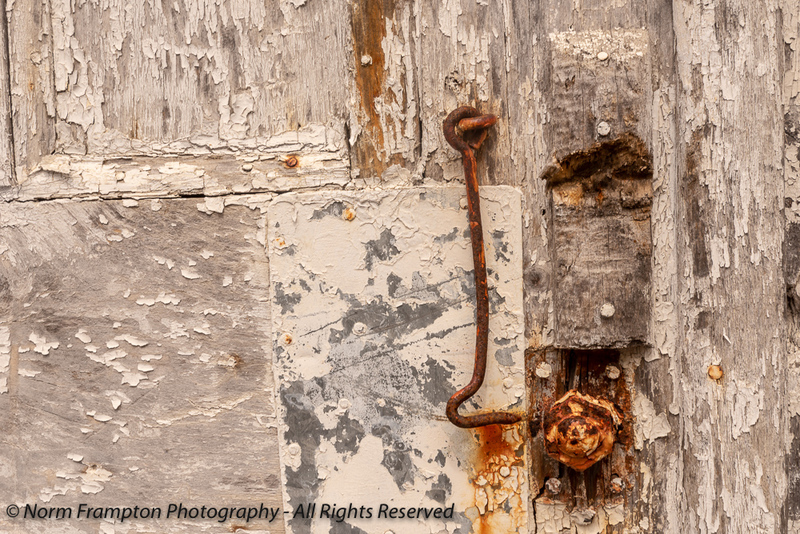 Love the old and weathered doors and hardware and the new or refurbished painted ones emphasizes your images. I hope I can visit Nova Scotia someday! Thank you! Yes if you get the chance, do visit Nova Scotia – you’ll love it. Sorry to be so late, Norm. I read your post very early on Thursday, but on my phone. I knew I had to circle back to see these long-serving doors on a larger monitor. Your right,about how we see these doors – textured – I like that. Weather is a persistent enemy. It takes it’s toll, but these guys have stood against it. It’s good to see some being refreshed. Thank you Dan. Yes weather just never seems to let up does it. Wind, rain, cold, snow, beating sun – all of it takes a toll. It’s not easy to keep up. It’s looking like a nice weekend (weather-wise). I imagine it’s hard to keep up, the farther north and closer to the ocean, because I’m guessing they have fewer days to do the maintenance. 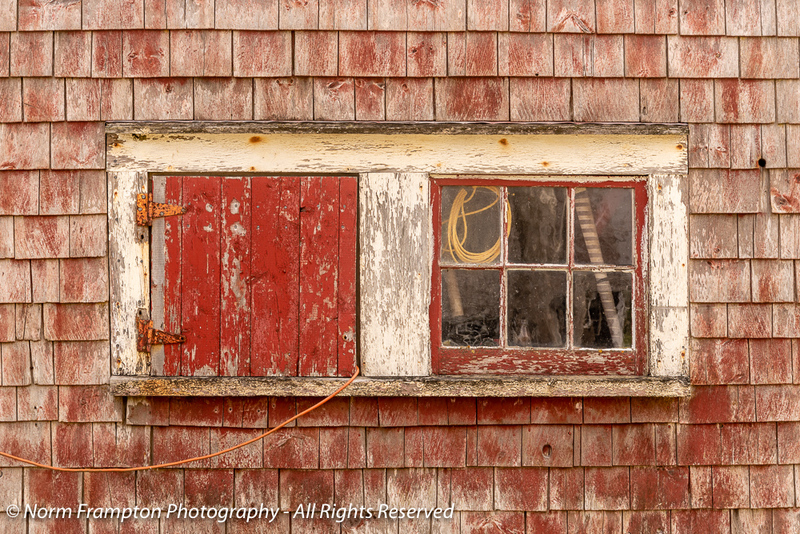 The weatherbeaten and rusty looks here give such a rustic look to some of these buildings. You did great capturing them. something so beautiful with the patina, rust, and unique shots. ahhh – set the stage. I love the worn and weathered ones. Thanks! How I love old weathered doors. And these are beauties . I’ve posted some myself this week so I was extra pleased to see these! Thank you for running this weekly challenge. its fun. I love that line you said, ” We door lovers don’t see chipped paint. We see texture.” It’s true! Great selection with so many neat doors. 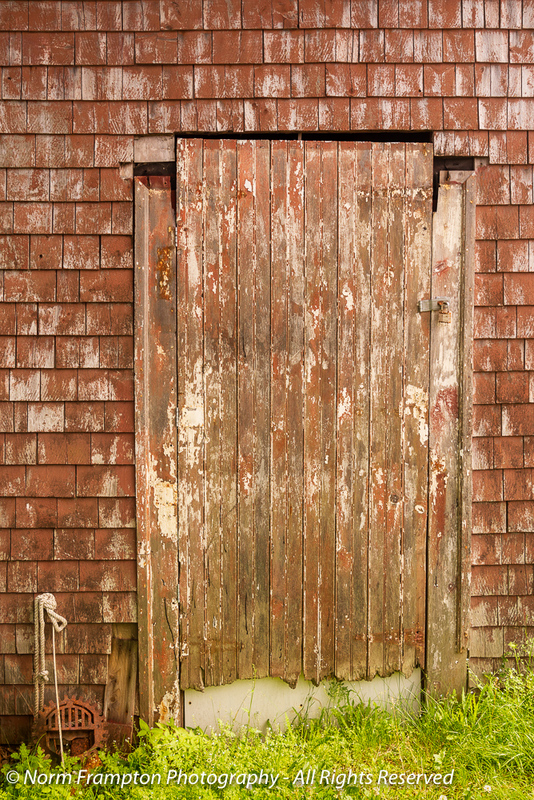 I love weathered doors… so much character and history. Oh, and rust… I love rust too! Yep, I just see texture, too. Great captures as usual, Norm. Nice selection of photos. 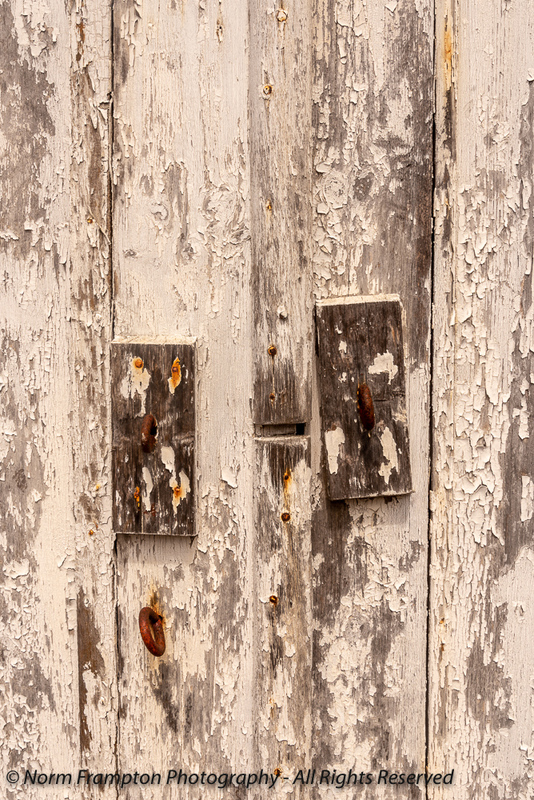 I love those worn and weathered coastal doors. The textures and faded colors are spectacular. The rust color really adds a lot of character, doesn’t it? I love every single one of these Norm. The texture & the wear tell such a wonderful story! I don’t like to HAVE doors with “character,” but I love to LOOK at them. Thanks for sharing these! Lovely photos. I lived right next to the sea for years and found that it is not only wood which weathers. 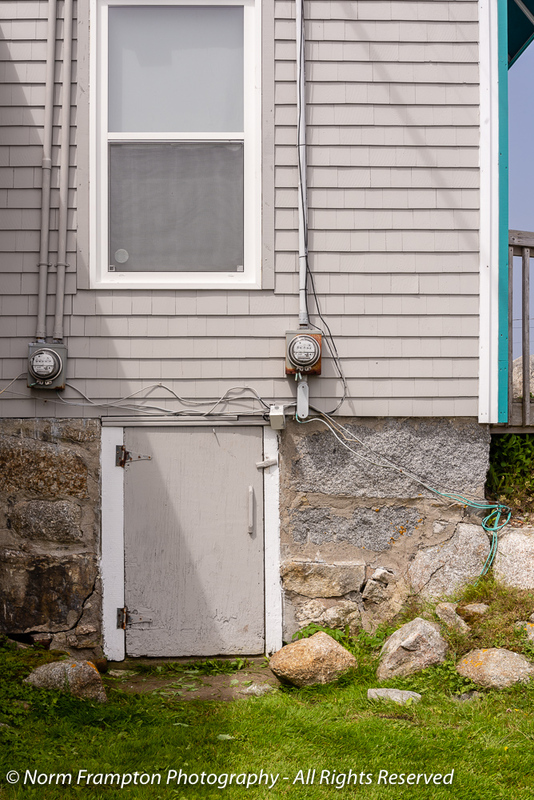 Masonry walls are affected by the salt breeze. Metals rust very fast. Books, and even CDs used to be hard to preserve. Moving a 100 meters inland changes the amount of weathering. Even CDs eh? Wow that is incredible. 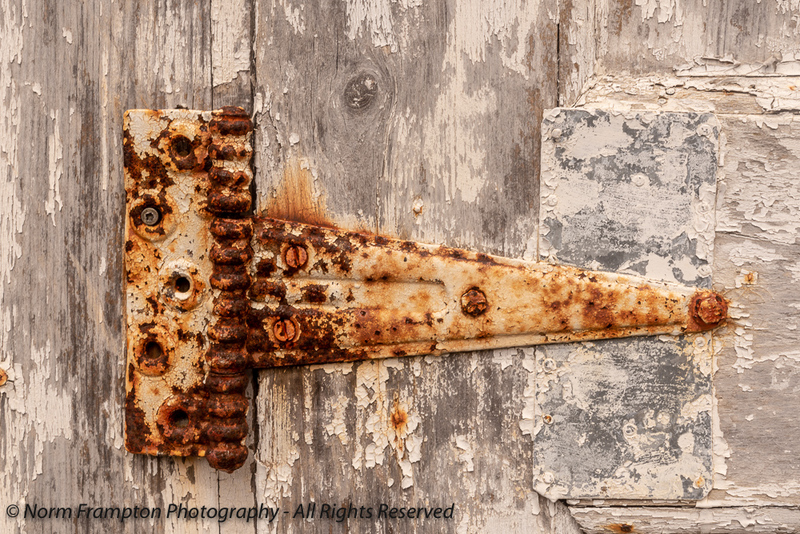 You’ve captured exactly what I love about seaside buildings — that peeling paint and rust encrusted hardware. Good job! 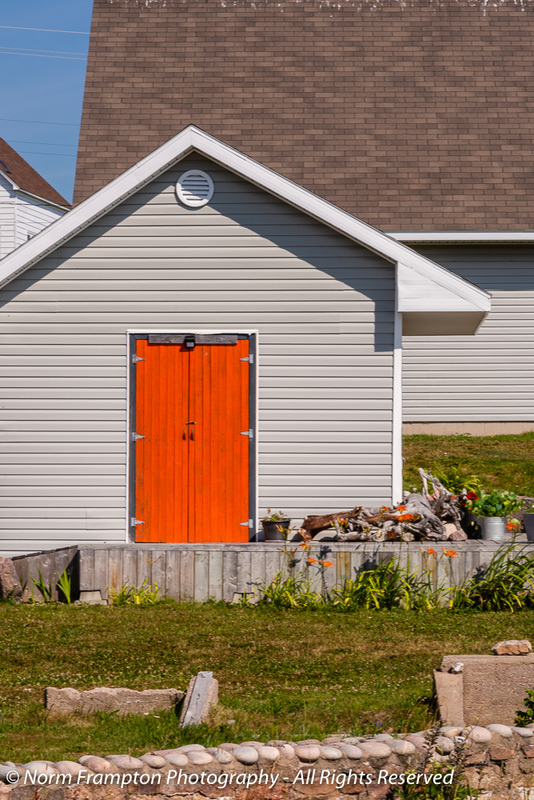 love these doors with character – nothing boring about them. bet they have stories to tell. Great series of doors again, Norm. After reading through this, though I might give my own face a few coats of paint to overcome a bit of that weathering process. 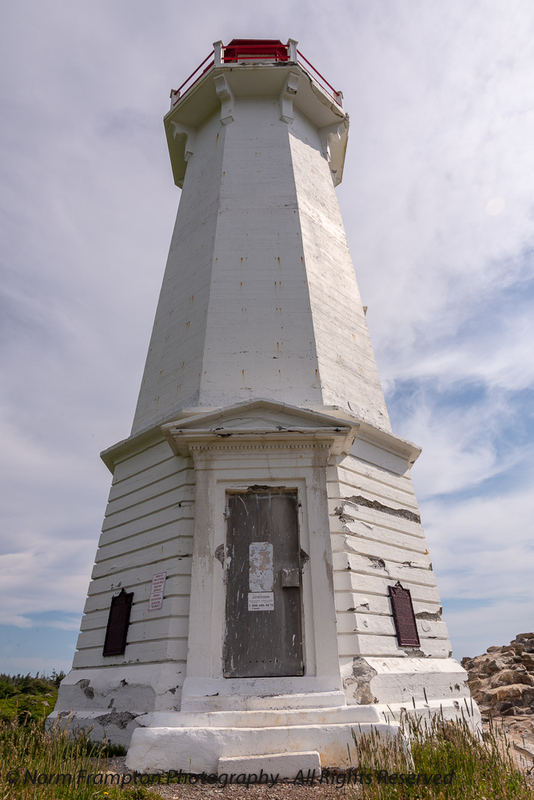 I have a real love of light houses so that was my favourite. I started going through my photos from last year’s trip to Tasmania after taking part last week, and had a lot of fun and could well be on the road to becoming a Crazy Door Lady myself. One of us, one of us, one of us, muahahaha! 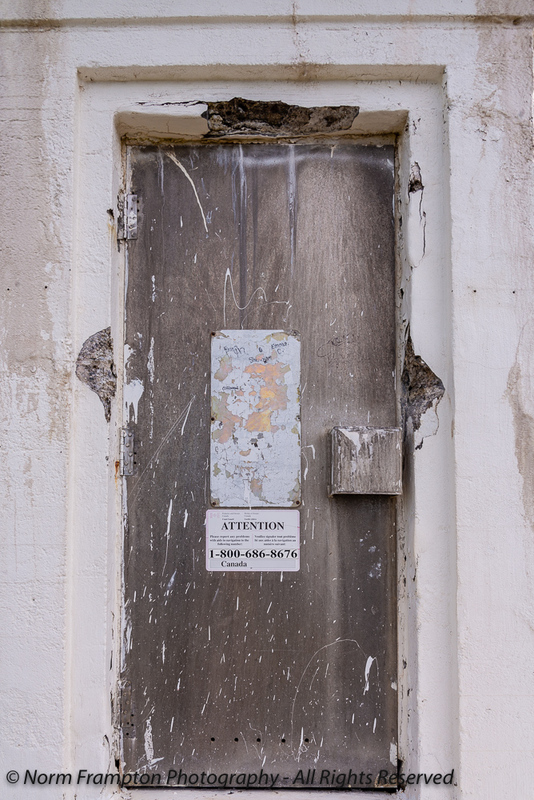 You manage to capture the beauty even in the worn, weathered, and peeling texture of neglected doors. The second last photo is my favourite with the small window replaced by a little door. The extension cord running inside makes me think it’s on life-support. I am liking the doors theme so I did my first Thursday Doors post today. Not quite sure how it’s meant to work from here on in but I have left a link on the InLinkz button. Ignore that, the door to the understanding part of my brain needed its hinges oiled. No worries and more importantly: Welcome to Thursday Doors! By the way, I think my comment on your blog post was caught by the spam filters. You may need to go to the comments section of your Admin dashboard and free me from spam prison. Cheers and thanks again for playing along this week! I’m on manual comment approval so comments won’t necessarily appear straight away… but what do you know, you did land in spamland. You are free and thanks for popping by. My kind of doors, no question. Love this post! These doors (and your commentary) had me smiling more than any grand church or fancy palace could 😄 Loads of character and many stories behind them, no doubt! I share your view that these doors are full of character. I love each and every one of these doors – they all tell a story.